great new products in store today. Welcome to our collection of beautiful treasures. Welcome to Blue Moon. If you’ve ever travelled, you may have experienced the delight of finding a treasure that captures the essence and beauty of a far-flung place. Blue Moon discovers, collects and imports these unique pieces to New Zealand. So you can relish their beauty in the comfort of your own home. 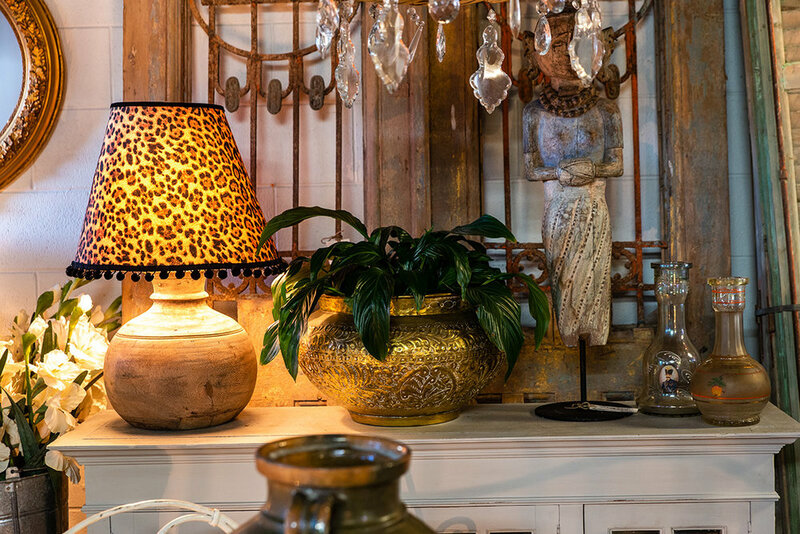 We’ve made it our mission to travel the globe finding furniture, lighting, architectural pieces, and items of all shapes and sizes that delight us. Here you can browse our gallery and sample a taste of the journeys that we take to find our treasures. Each piece in our collection is unique, so we encourage our clients to visit us in our store or talk to us in person so we can tell its story. We hope you enjoy what you see. If you would like to explore our collection further, please contact us here. Located at 12 Te Mata Rd, Havelock North. Hawkes Bay.